Opinionated, risk-taking, sassy and wise, our speakers will share how they’ve succeeded while all around them food sector start-ups struggle to survive. The food industry is as much about ideas as it is ingredients. 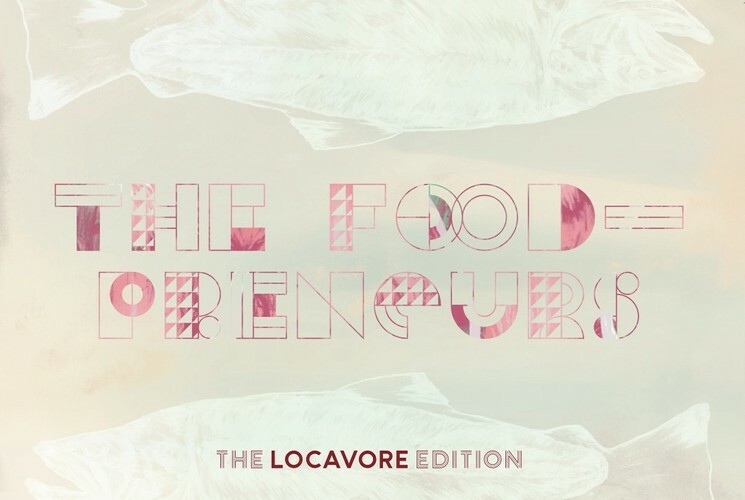 Who are the foodpreneurs revolutionising the future of local food system? Get to know some of the smart people and innovative approaches reshaping the future of food and farming. Look at how collaboration, branding, design and social media are cracking open new markets and winning the hearts and minds of the populace as we hear from an avocado grower, a rice paper roll queen, the president of a regional food group, a food box entrepreneur, a social media guru and the man who saved an abattoir. The Fed Square Locavored Series curated by The Locavore Edition and held at The Edge at Federation Square gets to the heart of the matter, identifying the rising stars driving the future of food, farming and culinary culture. This is an unmissable Melbourne Food and Wine Festival event with great speakers, important stories and local spirit. And don’t forget, you can choose a ticket which includes a copy of The Field Guide to Victorian Produce, our handy guidebook which helps locavores find growers, producers and providers. Join us as we reconnect consumers and producers!